David Shepard Smith is an American television news anchor, who is also better known as his nickname, Shepard Smith or Shep Smith. He is the retired host of Fox Robert with Shepard Smith and Studio B weekdays on Fox News Channel. He currently works in network breaking news division as the chief news and managing editor. Shepard Smith was born on January 14, 1964, in Holly Springs, United States of America. He is the son of Dora Ellen who is an English Teacher and David Shepard Smith Sr. He has a brother named Benton Smith. He belongs to American nationality, and his ethnicity is white. 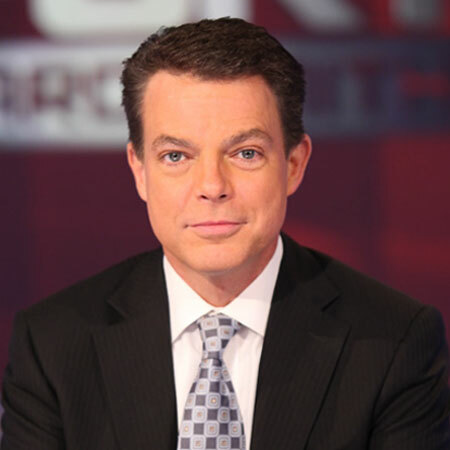 Shepard Smith attended Marshall Academy, which is a K-12 private school in Holly Springs. He then moved to Florida with his mother and brother, after his parents divorced. There he completed his senior year of high school. After that, he majored in journalism from the University of Mississippi. Shepard Smith has covered virtually every major news story over the period of his journalism career. He has also appeared a major character in the network’s innovation of the way news is presented. 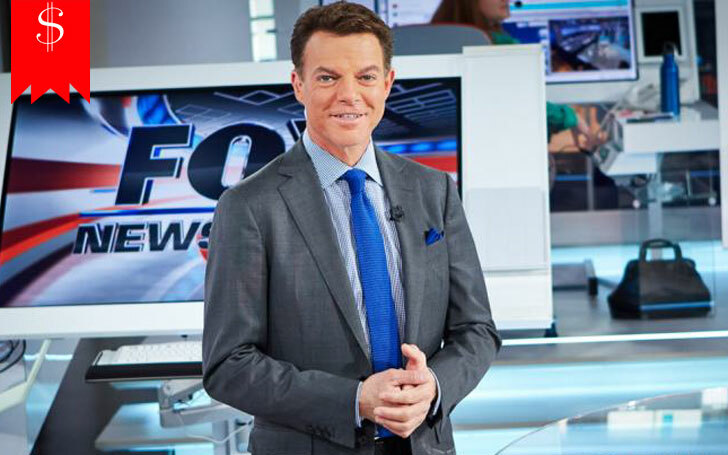 Shepard Smith has success to provided overnight coverage on several breaking news stories like the missing Malaysia Airlines Flight 370, the riots following the shooting of civilian Michael Brown by a police officer in Ferguson, MO, and the deadly attacks in Paris on 13 November 2015. Shepard Smith went to Ukraine for some days to report on the unrest in Kiev and Crimea. He also provided live from Japan following the devastating earthquake and tsunami in 2011. He reported from different places like the Republication National Convention and the Democratic National Convention in 2008. According to The New York Times, that Shepard Smith got three-year contract giving him $7 million to $8 million per year. This contract places Shepard into the same pay league as former anchor Charles Gibson and another anchor Brian Williams of NBC. Shepard Smith began his career as reporter In Florida for WJHG in Panama City. He also worked in the Twentieth Century Television as a news reporter. He along with Bill Hemmer, Megyn Kelly, and Roger Ailes were believed to take the side of the network in an argument with the retired host Glenn Beck. In November 2017, as a Fox News host, Smith attempted to debunk the alleged Uranium One scandal, infuriating viewers who suggested he should work for CNN or MSNBC. Fox News re-signed Smith to a new multi-year contract on March 15, 2018. Shepard Smith has an estimated net worth of $25 million, and his annual salary is approximately $10 million. Smith had signed a three-year contract giving him between US$7 million and US$8 million per year, as per the reports by The New York Times, on November 19, 2007. He stands tall at the height of around 5 feet 9 inches and his weight is around 67kg. He is active on Twitter with thousands of followers. Shepard Smith married his girlfriend, Virginia Donald in 1993. She was a crush of her husband at first and soon enough, the couple began dating, and after dating for some time, they exchanged their vows. They seemed to be happy, and before they were fastened as wife and husband, the couple was quite the lovers. However, the couple decided to get separated after six years. He does not have any children. They have not announced any official cause for the divorce. However, there were rumors that the reason for their divorce was that he was a ‘gay.' He then began dating Giovanni “Gio” Graziano who is a Penn State grad and Fox Business producer. The couple met at Fox Report, while Graziano began working there as a production assistant in October 2011. In May 2017, he openly talked about his sexuality and revealed that he is in a gay relationship.